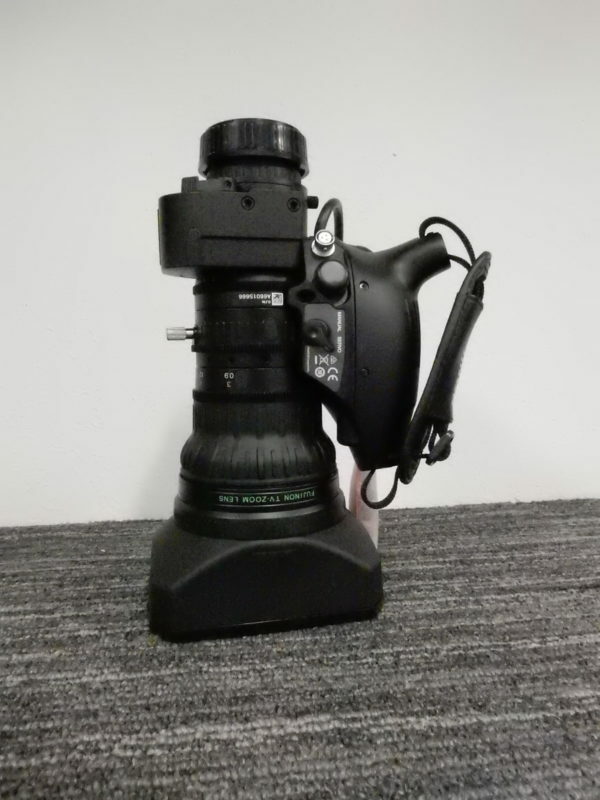 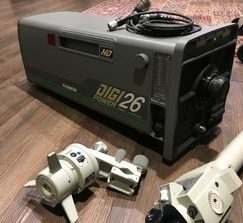 Fujinon XA20x8.5BERM with MS-01 Controls – New with Warranty! 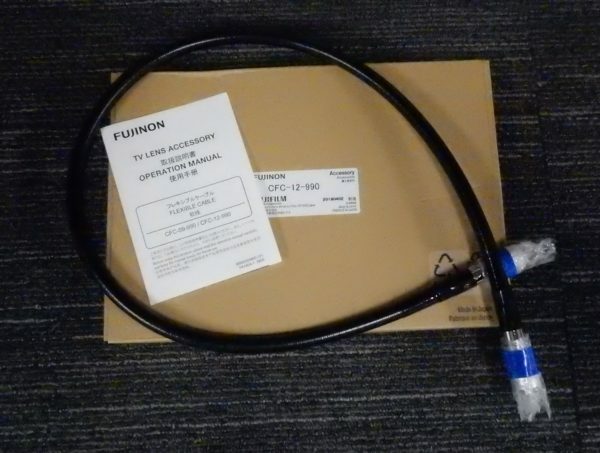 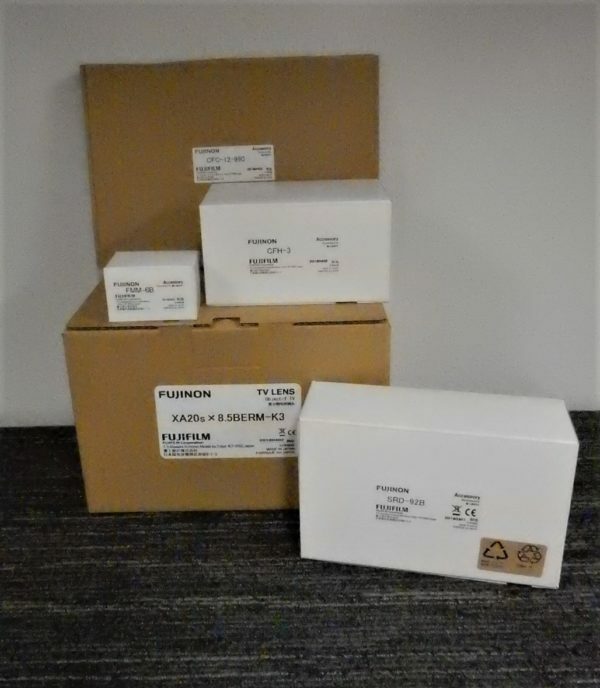 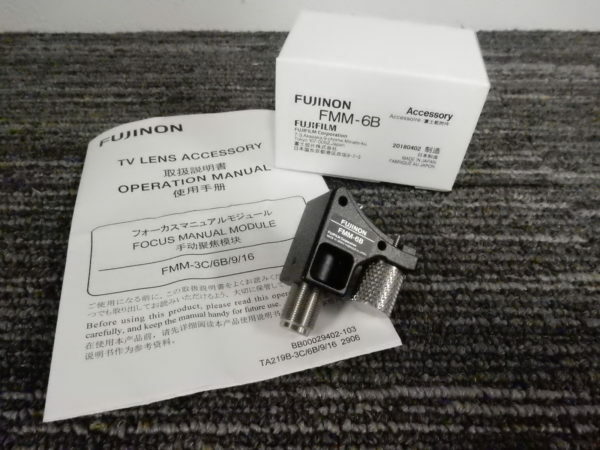 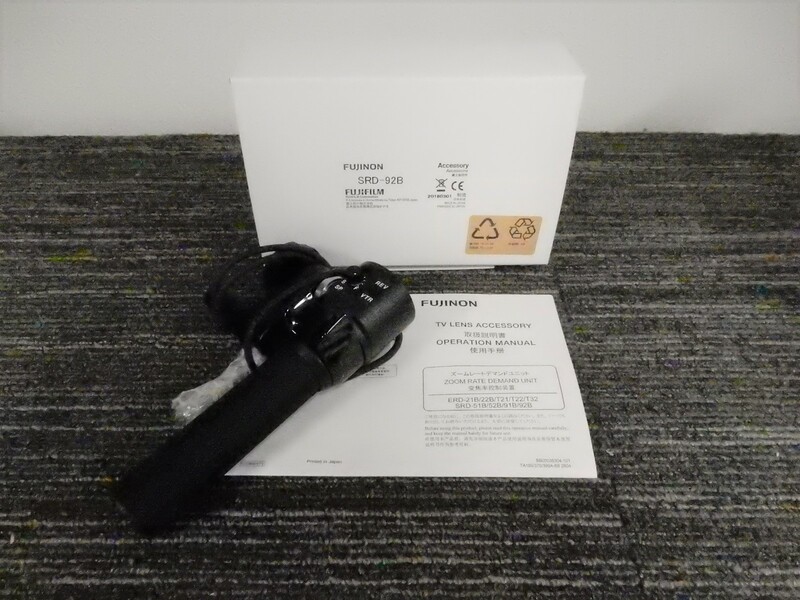 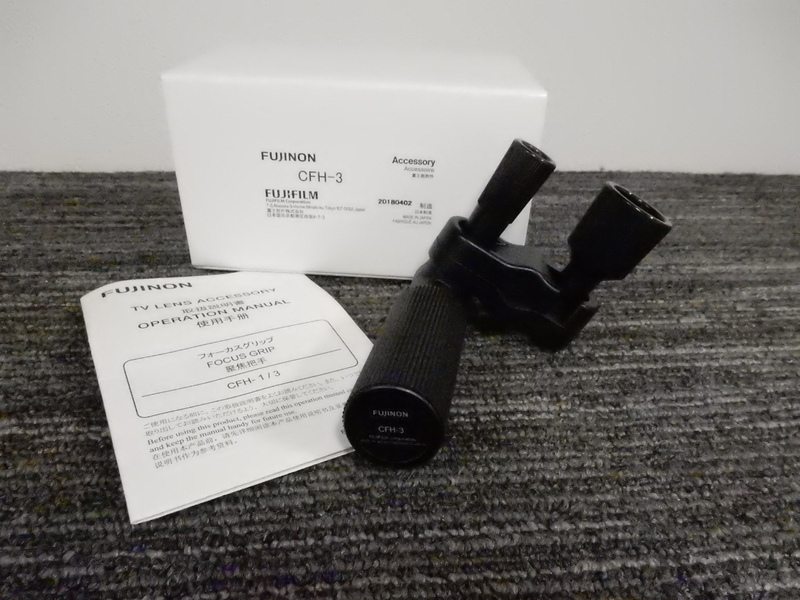 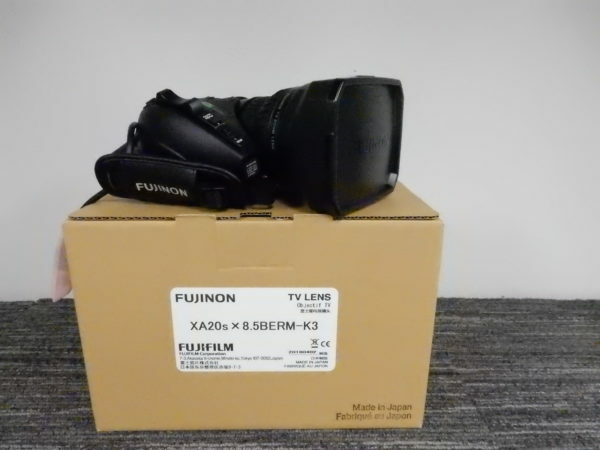 Brand New Fujinon XA20sx8.5BERM-K3 with MS-01 Controls in box! 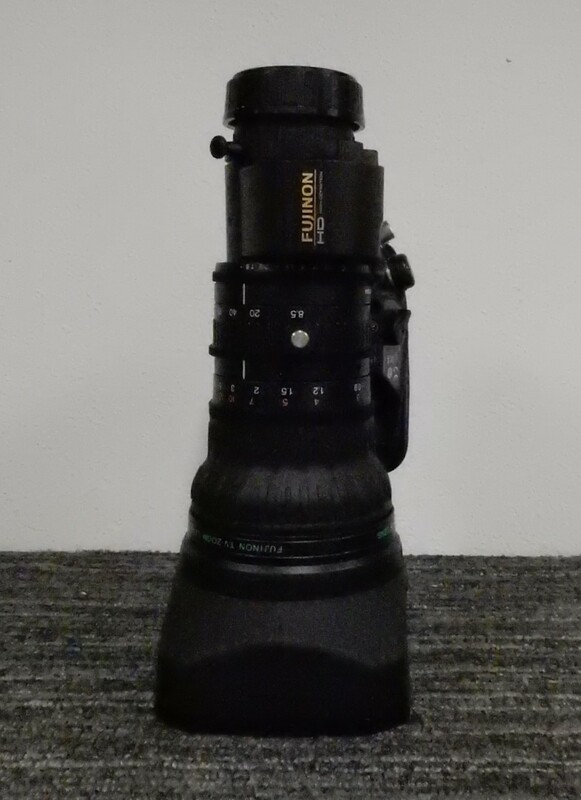 The Fujinon XA20sx8.5BERM lens is a 8.5-170mm lens, designed to provide 2/3″ format cameras with a wide to super telephoto angle-of-view. 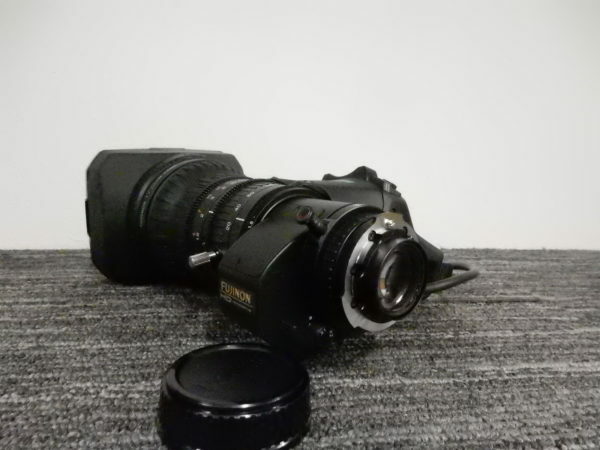 The lens has a 20x zoom ratio and a 2x extender effectively doubles the focal range. 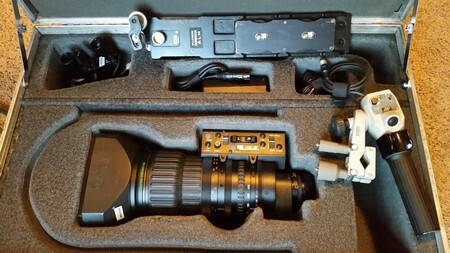 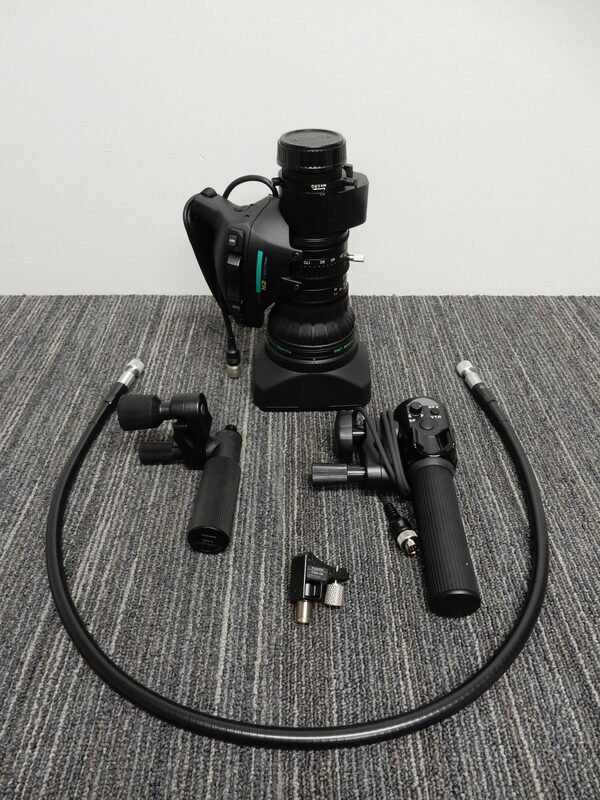 An ergonomic, digital servo zoom control is also included. 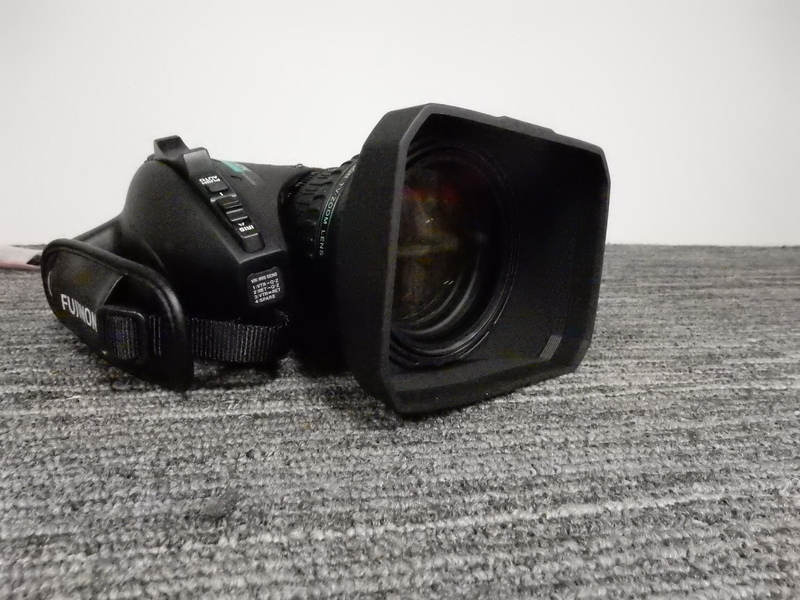 Internal focusing minimizes the effects of lens breathing, which ensures a more consistent focal length when adjusting focus. 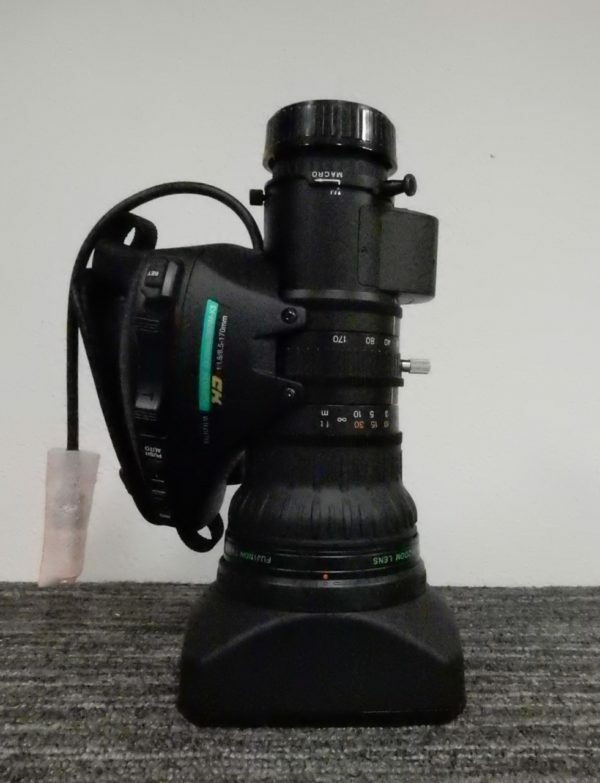 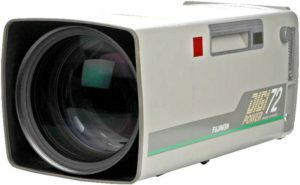 Fujinon’s QuickZoom technology improves zoom speed to 0.7 seconds end to end. 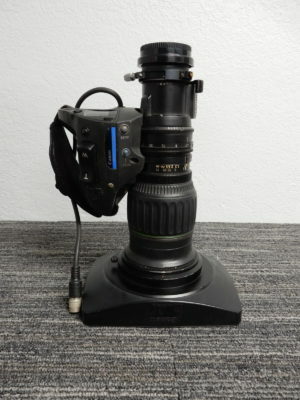 With the push of a button, QuickZoom facilitates a rapid shift to the telephoto end to check focus. Releasing the button automatically returns the lens to the previously selected focal length.